Weeks ago, Nairobi Governor Mike Sonko issued stern warning to city gangsters following a spate of violent crimes. He also offered amnesty to gangsters who would surrender their weapons to police and reform. “On 8th November at 4.51am I posted the attached video and told these burgers terrorizing Nairobians that their days were numbered. 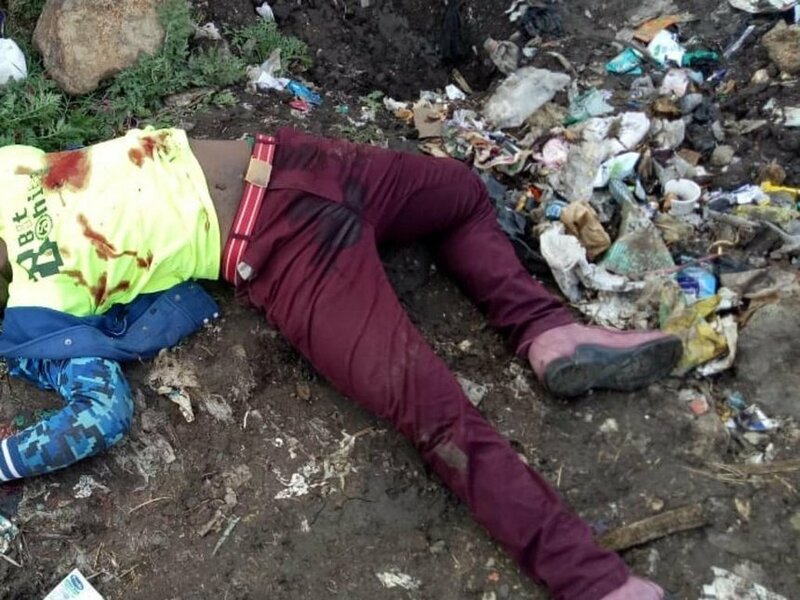 On 10th of November, while attending a fundraising in Matopeni – Kayole of a Nairobian Harrison Kinyanjui Karanja who had been shot and seriously injured. We gave a 7 days’ notice to any member of the armed gang to surrender all their guns and stop terrorizing innocent Nairobians with immediate effect,” wrote Sonko in part. Police gunned down a number of notorious gangsters since Sonko issued the warning. The Nairobi governor has since decided to reward the police with Kes 500,000 for reining in a notorious gang that has been terrorizing residents in Kayole. “Bravo, bravo, bravo to our cops who did this good job. 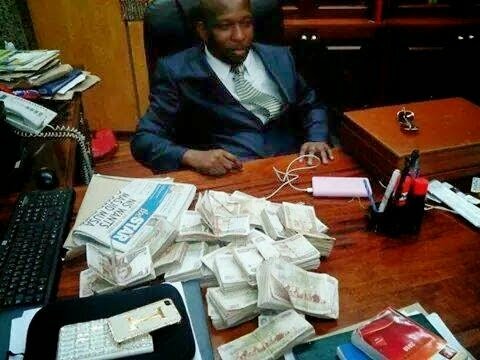 You have a reward of 500k from me and I urge you to continue with the good job of protecting all innocent hard working Nairobians,” wrote Sonko.